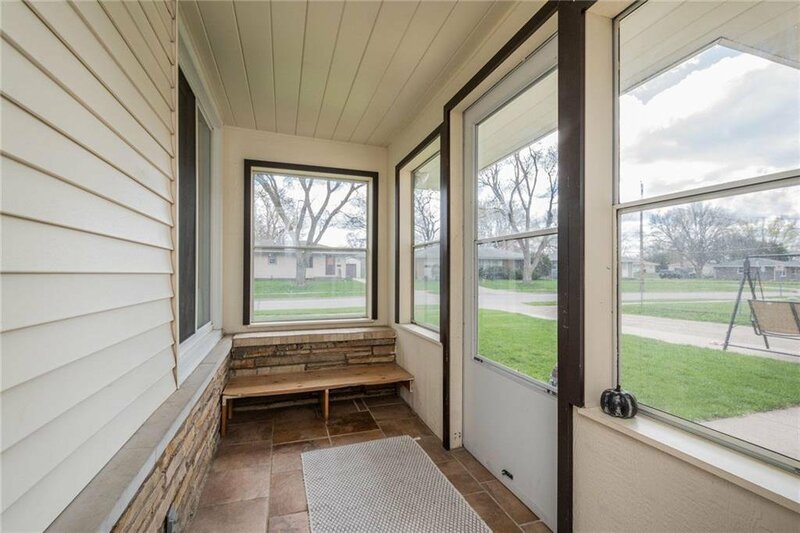 Welcome home to this 1890 sqft 4-br Urbandale ranch, w/in walking distance to Jensen Elem., Urbandale HS & Merle Hay Mall!Home boasts a new kitchen from 2013, w/S/S appliances(all included),tile backsplash & laminate flooring. 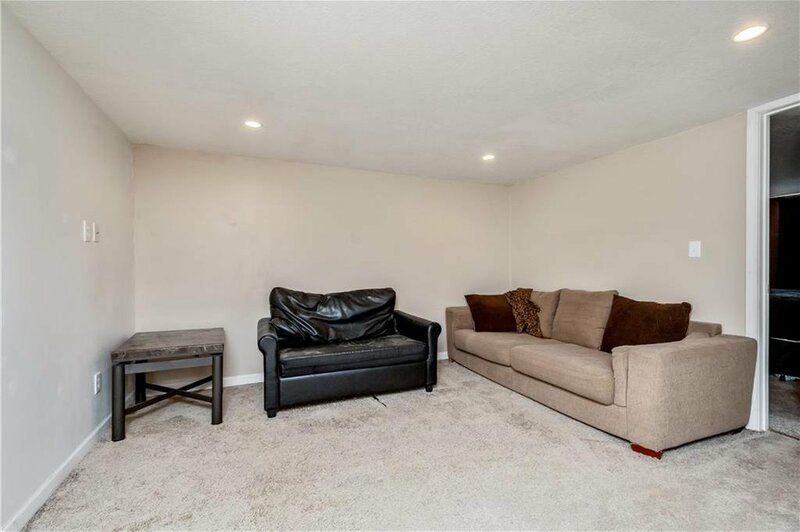 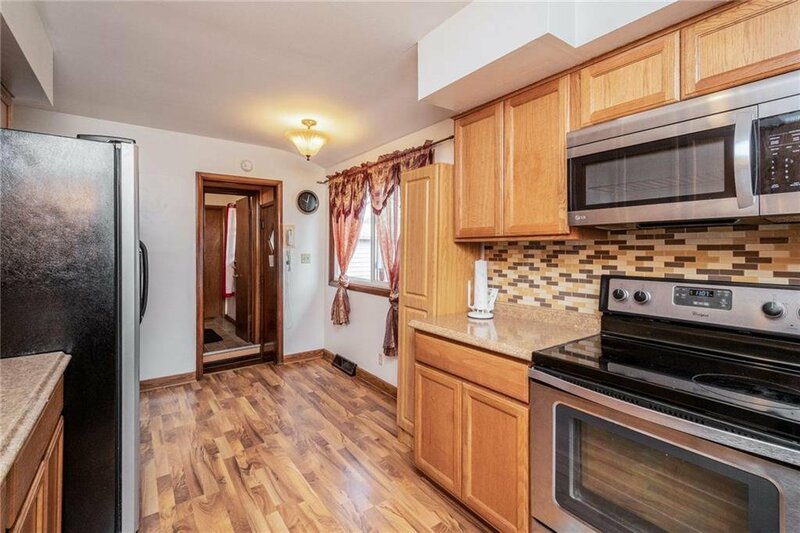 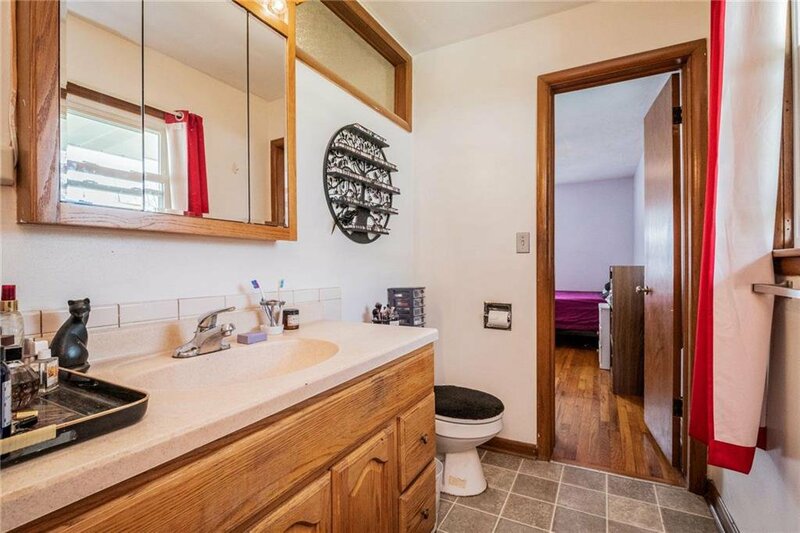 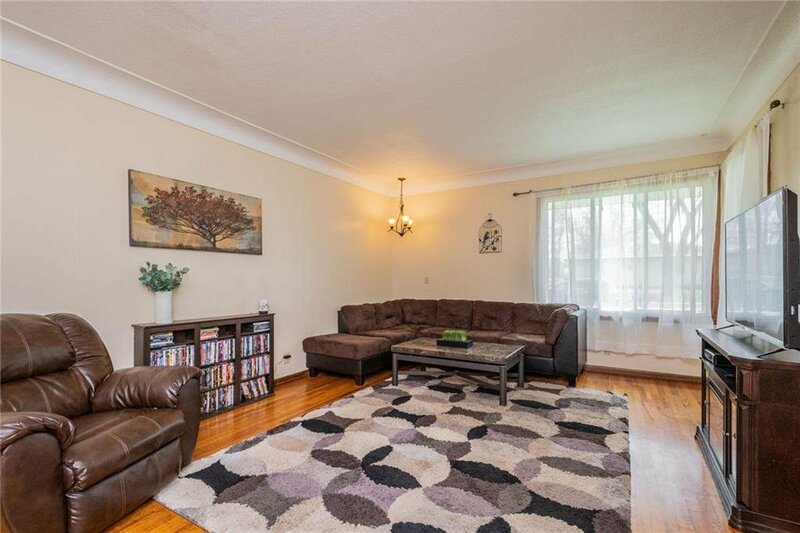 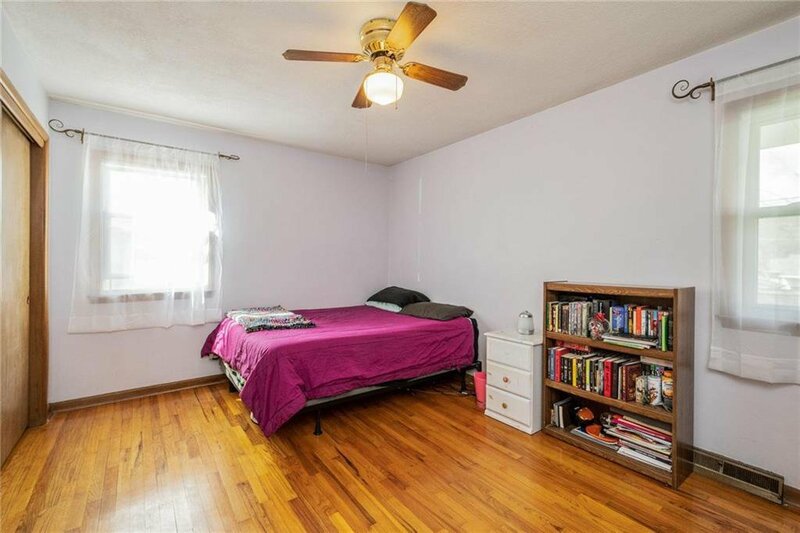 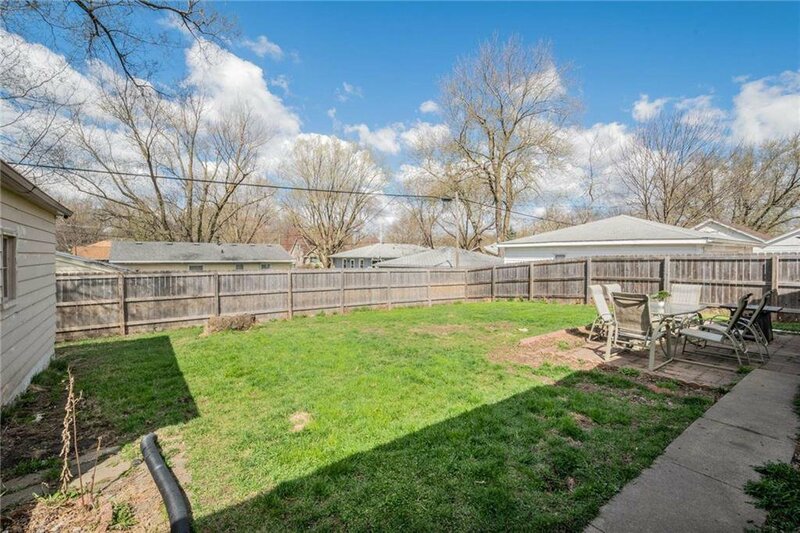 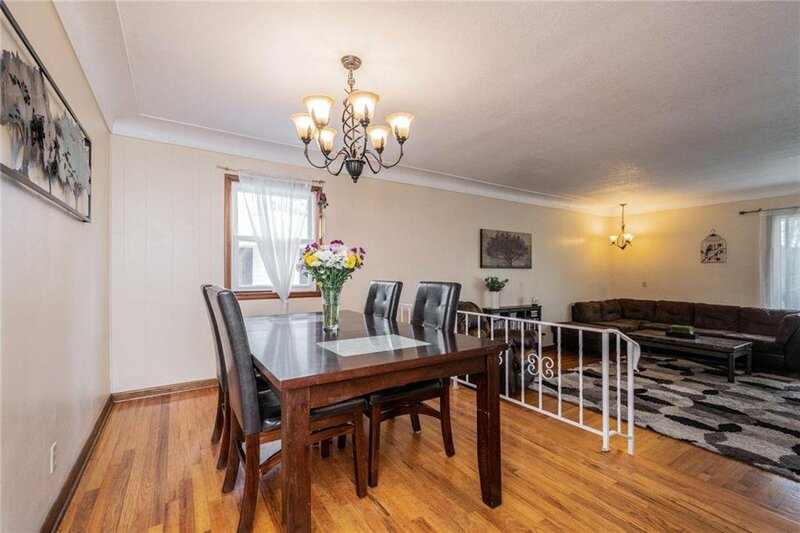 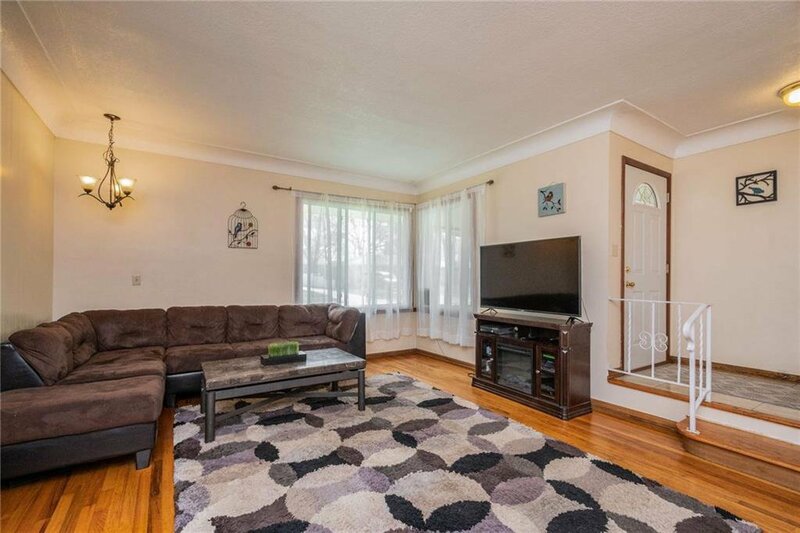 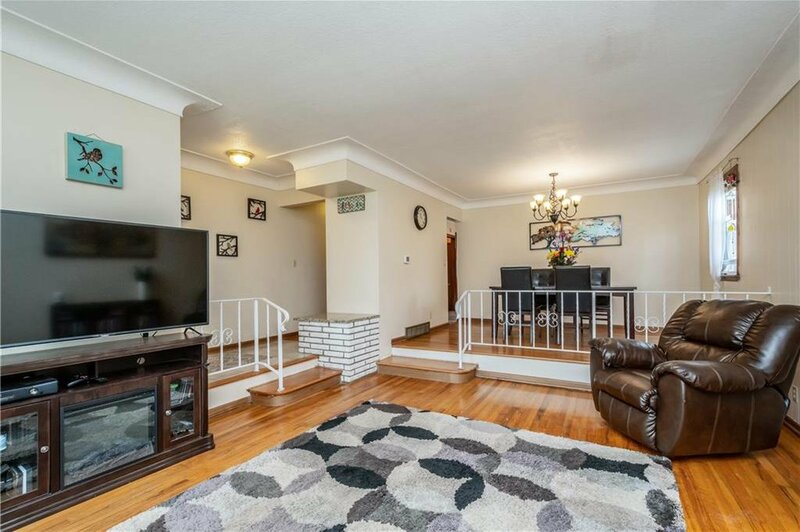 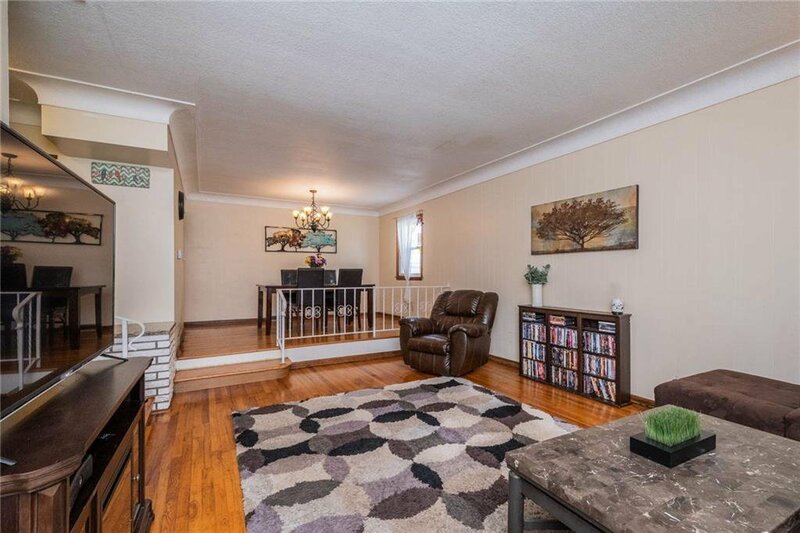 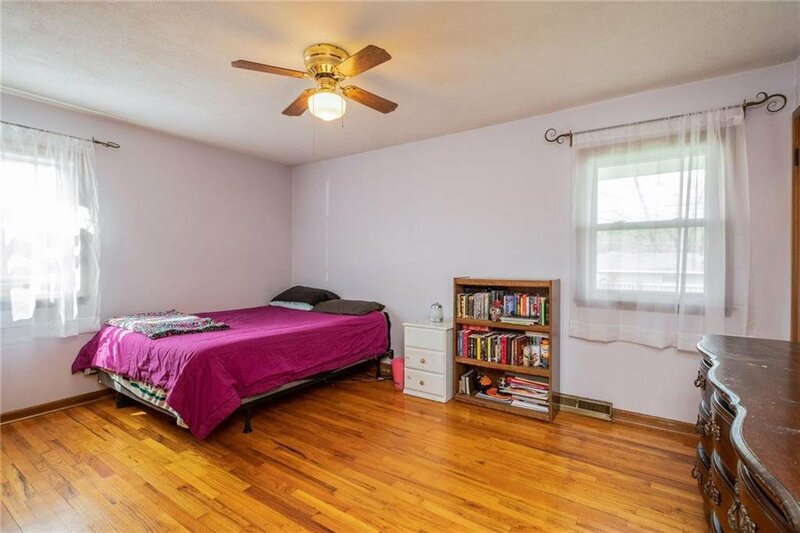 It also offers a bonus formal dining space overlooking a lg sunken family room.Good-sized mn flr mstr BR features hardwood flrs & a private 1/2 bath.A full bath, plus 2 addt'l bedr(both w/hardwoods)round out the mn floor. 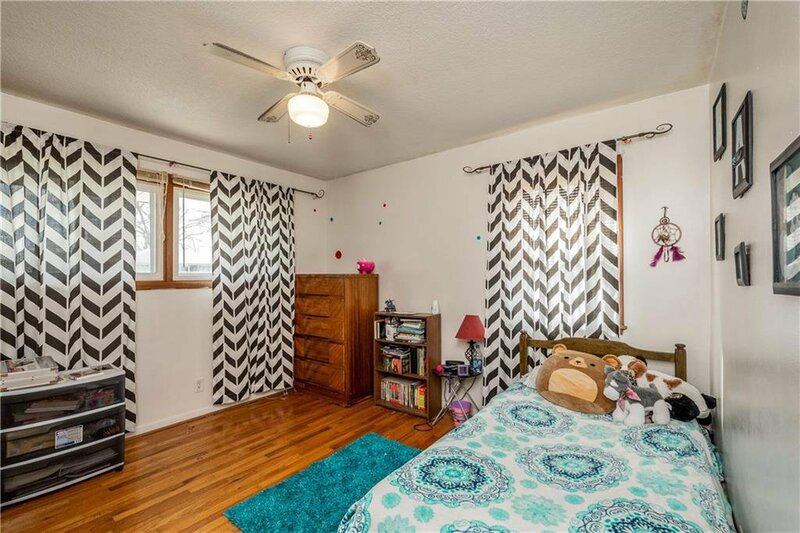 Down you will find a newly remodeled space including a 2nd mstr suite w/egress window (added in 2015), lg walk-in closet, 2nd family rm & tons of storage space. 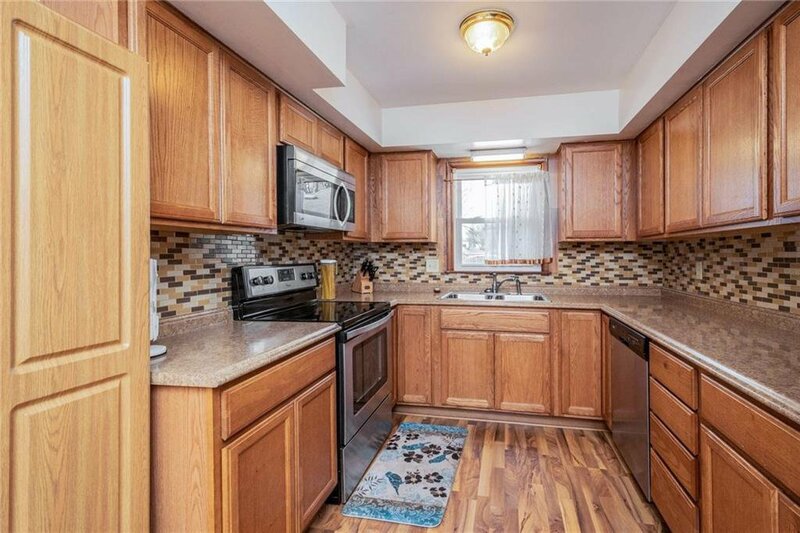 Plus, seller added 2 sump pumps & tile/drainage system in 2015. 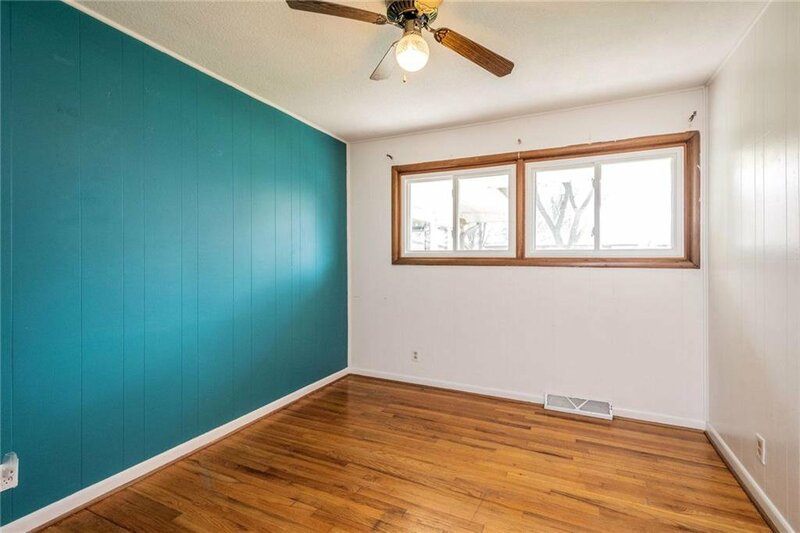 Other features include new water heater in 2018, new gutters in 2018, new privacy fence, furnace & A/C new in 2011, windows new in 2010, roof new in 2009.Take note of the maintenance free vinyl siding, closed in front porch/mud room, backyard patio, plus almost entire interior painted since 2014. 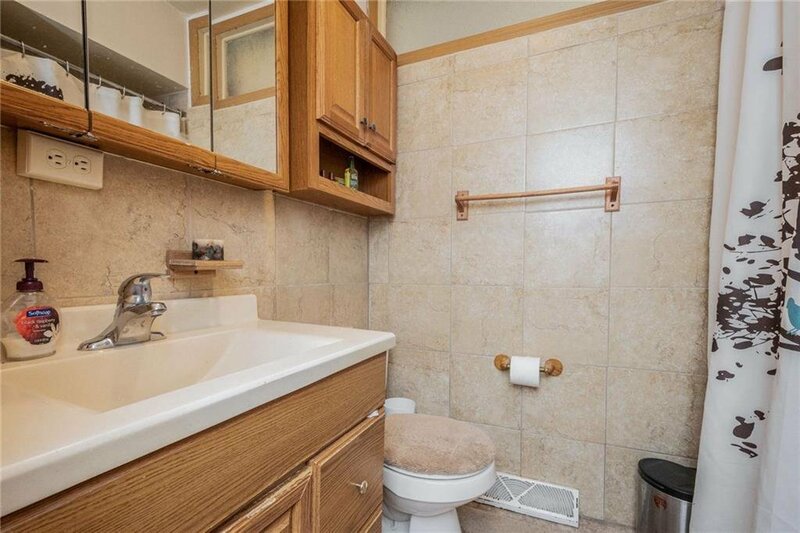 Washer/Dryer included too. 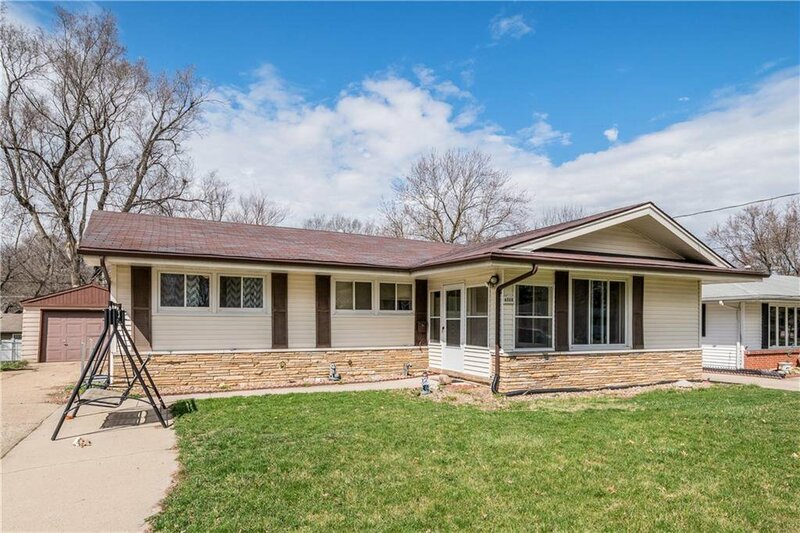 Listing courtesy of RE/MAX Precision.